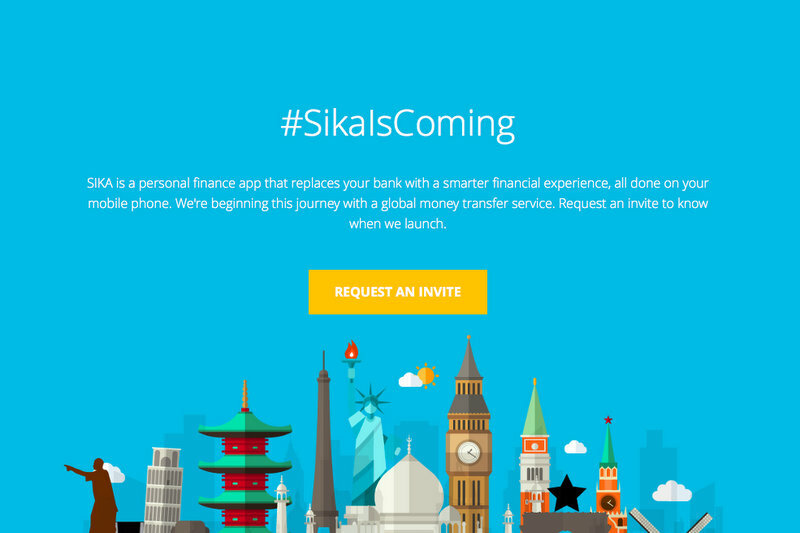 At the end of March 2016, a mobile money and transfer service, Sika, will launch in Ghana. Sika means money in the Ghanaian Twi dialect. Its aim is to “disrupt the high-commission model associated with foreign currency exchange and local peer-to-peer money transfers that has long benefited banks and specialists in the market,” the company said in its brief. Sika has picked out banks as the main competition, even though there are a number of mobile money services in Ghana that seem to lay solid claim to the local mobile money and remittance market. There is MTN Mobile Money which as at June 2014 claimed to have over 5 million monthly active users; Tigo Cash; Airtel Mobile Money and Zeepay that recently raised $200,000. Part of Sika’s strategy is to undercut “hefty bank fees or the need to wait in long lines at the bank or mobile money kiosk to transfer money to anyone,” Sika’s co-Founder, Ama Marfo told TechCabal. “As a user,” Ama added, “all you need is an internet enabled mobile phone or an email address and a debit card or bank account.” Users can also send money to non-Sika app users. With Sika’s mobile app, users link to their bank cards or bank accounts and are able to send and receive money afterwards. 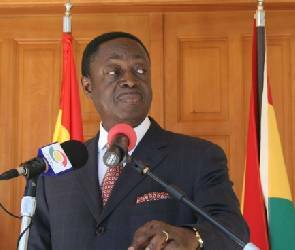 At launch, the platform will support Ghanaian Cedis, US dollars, UK pounds and will be available in the US and Ghana. The percentage drop in the current remittance charges is not yet made public. The app is promising a lot but we don’t yet know how this will look when it launches. The team looks solid though. The founders – four of them – are veterans in fintech and software development at top US banks, including Chase and Wells Fargo.